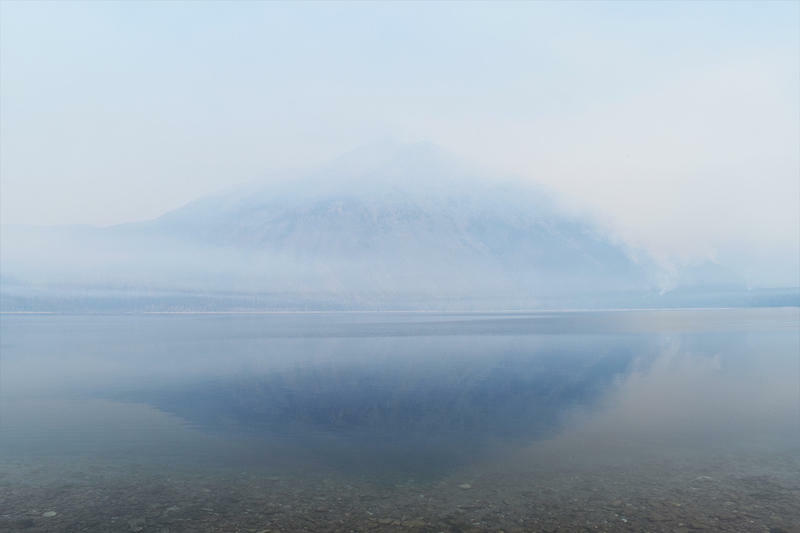 In Glacier National Park the Howe Ridge Fire is now estimated at more than 11,000 acres. 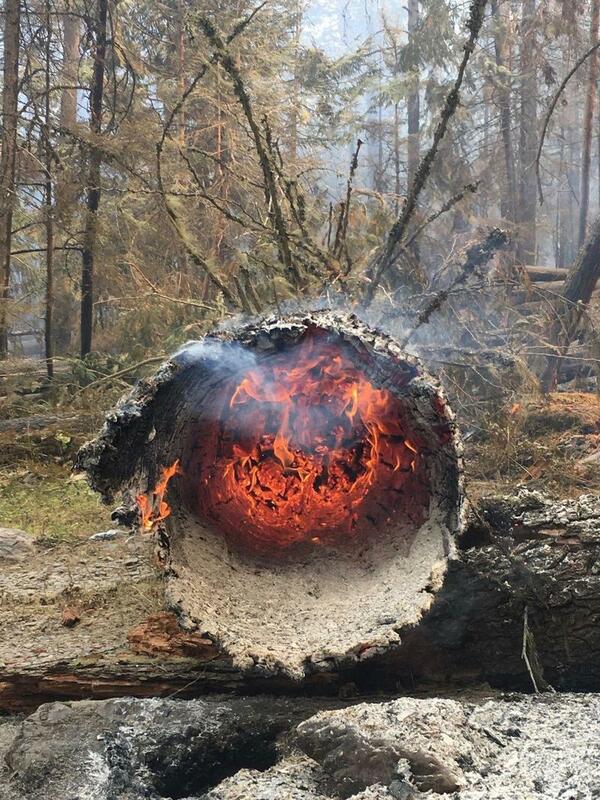 Despite continued growth, though, fire managers say they’re making good progress shoring up protections along Going-To-The-Sun Road. 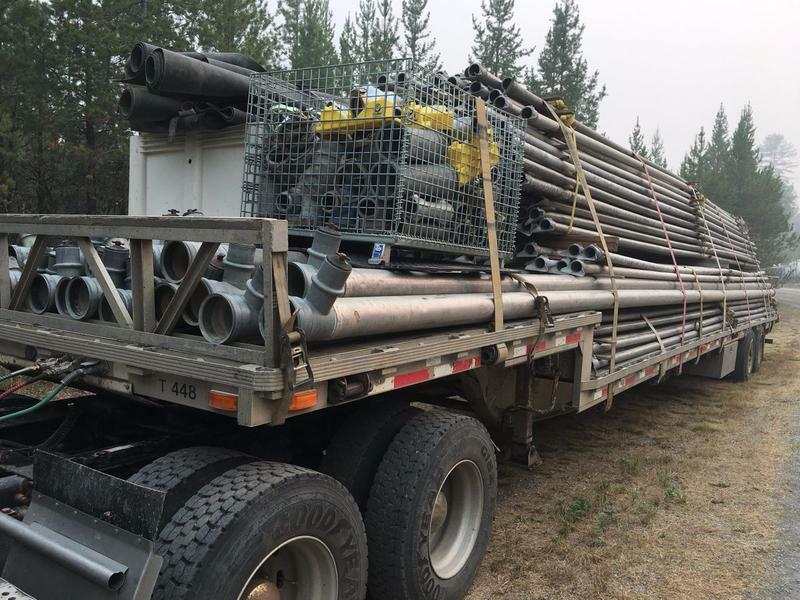 With large fires burning across nearly 1.5 million acres nationwide and no end to the fire season in sight, fire management crews in Montana are starting to think outside the box. "Part of the issue is that there are so many fires throughout the west that the regular kinds of pumps that firefighters use are all in use in other locations," says Diane Sine, a spokeswoman for the management team on the Sprague Fire that’s burning in Glacier National Park.